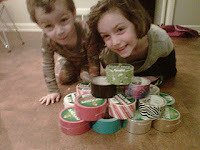 For those of you who know me in real life (or blog life, now that I think about it) you are already aware that there is a fairly decent-sized Duck Tape obsession going on at our house. 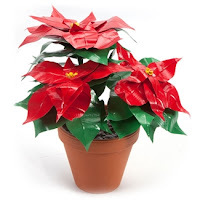 We are not planning to make this Duct Tape Poinsettia, because we know our limits, but wow... it's pretty amazing. 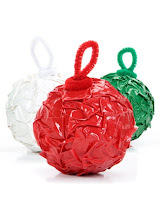 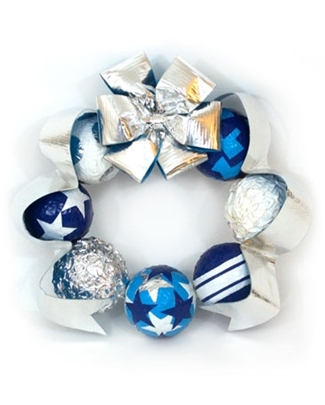 Are you crafting for the holidays? Would love to hear about your projects - leave a comment! I was not compensated for this review. 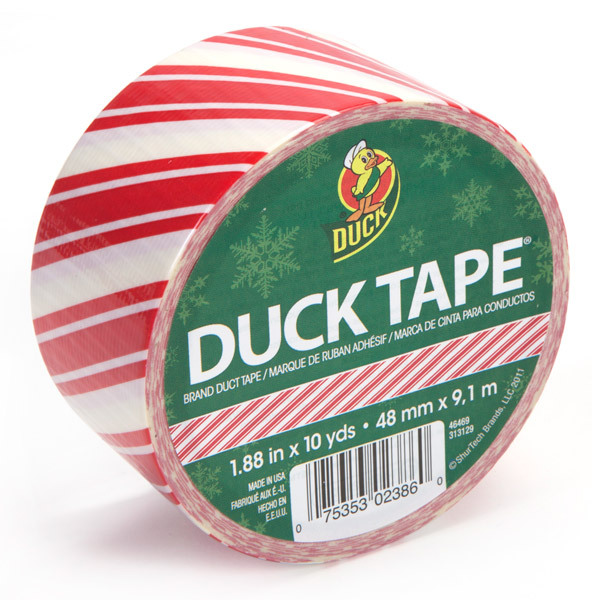 I did receive some Duck Brand duct tape to fuel my obsession to review.